Our critic's guide to the subregions of the Willamette Valley, home of the world's finest pinot noir. THE VALUE OF a home, real estate agents like to say, is determined by three things: location, location, location. And so it goes with wine and wine grapes. Place matters, a lot. Especially in the Willamette Valley, where winemakers produce pinot noir far tastier than pinot noir grown almost anywhere else on earth—even in other regions of Oregon. 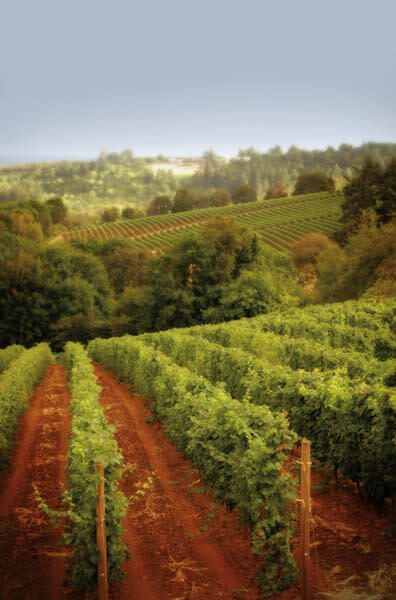 Wines from the Willamette Valley’s six viticultural areas are so distinctive that wine labels can now legally declare their place of origin from one of these subregions: Chehalem Mountains, McMinnville, Yamhill-Carlton, Ribbon Ridge, the Dundee Hills, and the windswept Eola-Amity Hills. The thin and delicate skins of pinot noir ripen in these special places without losing their floral scents or their refreshing berry flavors. 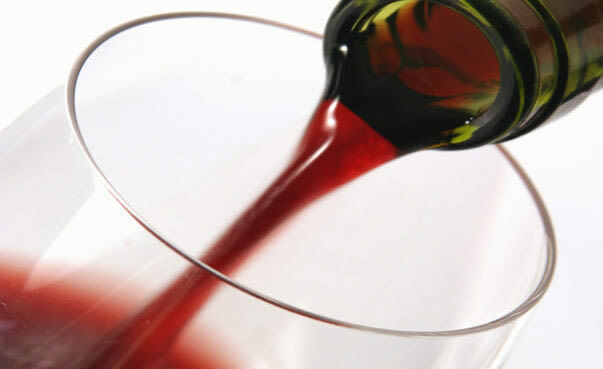 Among recent and still-available vintages, 2007 brought us wine of finesse and rich bouquets, 2008 offered ripe, mouth-filling fruit flavors, and 2009 proved to be early-maturing with plenty of alcohol and persistent raspberry-like flavors. Below is a trio of my recent favorites. This is typical 2009 great pinot from the Willamette Valley with fresh acidity and ripe berry flavors. Pair with grilled salmon. Made from some of the oldest vines in the Willamette Valley, this bottle is reminiscent of wines made by the Rousseau family in French Burgundy, with an uncanny combination of delicacy and power. Pair with a slow-cooked leg of lamb. This bottle is pure, elegant, lush, satisfying, food-friendly, and crowd-pleasing. Pair with braised beef.